Preparations for the 22nd Bermuda International Film Festival [BIFF] are well underway, promising to make it event to remember with a spectacular array of films, with the BIFF Academy again set to hold two programs aimed at students. Nicky Gurret Artistic Director of BIFF, said, “BIFF will take place from 10 March to 17 March, 2019, and it has an important education purpose. “As part of the festival delivers two programmes designed to inform and inspire the Island’s younger generation through the imagination and attention-grabbing medium of film. 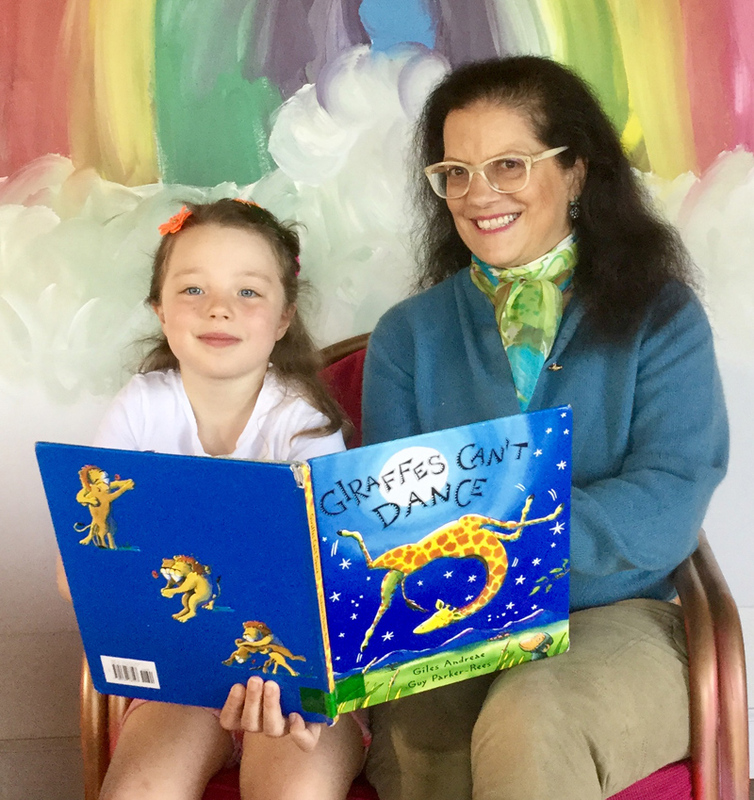 The BIFF Academy is comprised of the Books to Film initiative targeted at primary school children and the Reel Talk documentary screening aimed at middle and senior school students. The programme is free to students and their teachers. Book to Film for P1- P4 students will take place on Wednesday, 13 March and Thursday, 14 March from 8:30am to 10:15am and Thursday, 14th March from 8:30am to 10:15 and 10:30am to 12:15pm. The screening takes place at The Earl Cameron Theatre. The Wednesday and Thursday program are full however Tuesday has a few seats left. The Books to Film programme is the Festival’s initiative focusing on visual literacy learning in primary schools. Classes from Primary 1-4 are invited to come experience an exciting programme of reading and film. screening of a film adaptation. The format is designed to encourage enthusiasm for both reading and high-quality films. BIFF introduces the films and leads discussions. Reel Talk for middle and high school students will take place on Friday, 15th March from 8:30am to 10:30am. 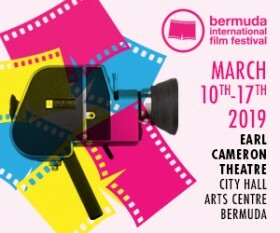 The screenings take place at The Earl Cameron Theatre. Reel Talk offers an exclusive opportunity for middle and high school students to attend the screening of a socially relevant documentary film during the Festival. Reel Talk aims to stir students’ interest in film making, to encourage creative expression, provide a new perspective, and develop interpersonal skills.